Bradley Darryl "B.D." 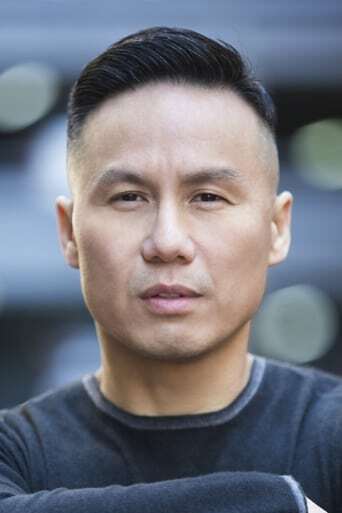 Wong (born October 24, 1960) is an American actor, best-known for his roles as Dr. George Huang on Law & Order: Special Victims Unit, as Father Ray Mukada on HBO's Oz, and for his starring role as Song Liling in the Broadway production of M. Butterfly. Description above from the Wikipedia article B. D. Wong, licensed under CC-BY-SA,full list of contributors on Wikipedia.